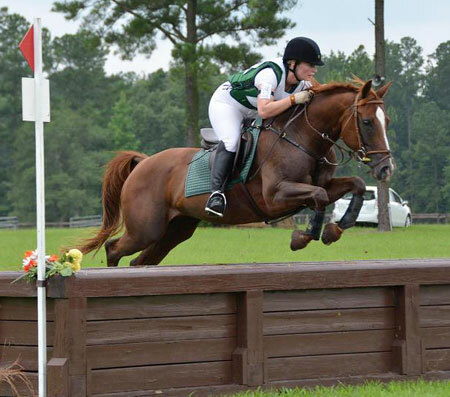 Congratulations to Cindy Roberts on her purchase of Brandywynn aka Brandy from Kristina Gibbons, after Kris’s successful first outing at the Novice level of eventing at the Carolina Horse Park where they placed fifth with both clean stadium and cross country rides. Cindy plans to compete at the Beginner novice level as well as in Training level dressage and trail riding with Brandy. Posted in News on August 1, 2012 by danruccia.